With Rick Grimes’s exit from The Walking Dead confirmed for the show’s ninth season, The Hollywood Reporter claims another character will make a dramatic return to the show. And we’re just as surprised as you are, considering this character hasn’t been part of the conversation for years. 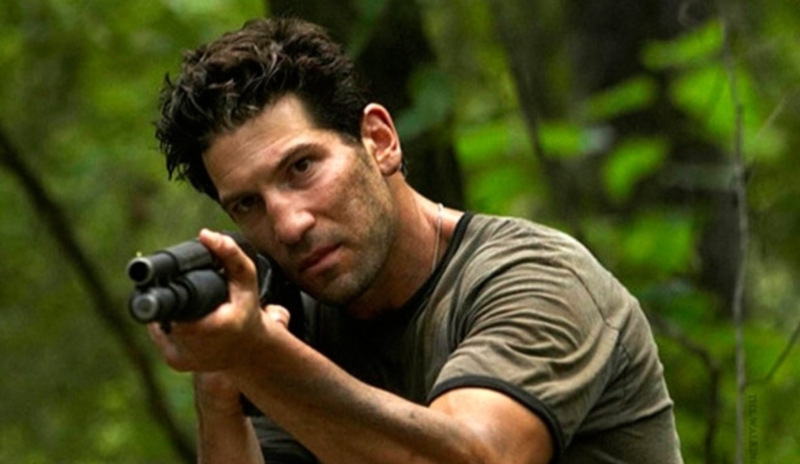 According to the report, Jon Bernthal’s Shane will appear in at least one episode of the upcoming season, likely to help see off Lincoln’s Rick. The two characters were cop buddies before the infection spread. Eventually, Shane became so unhinged that Rick had no choice but to kill him. 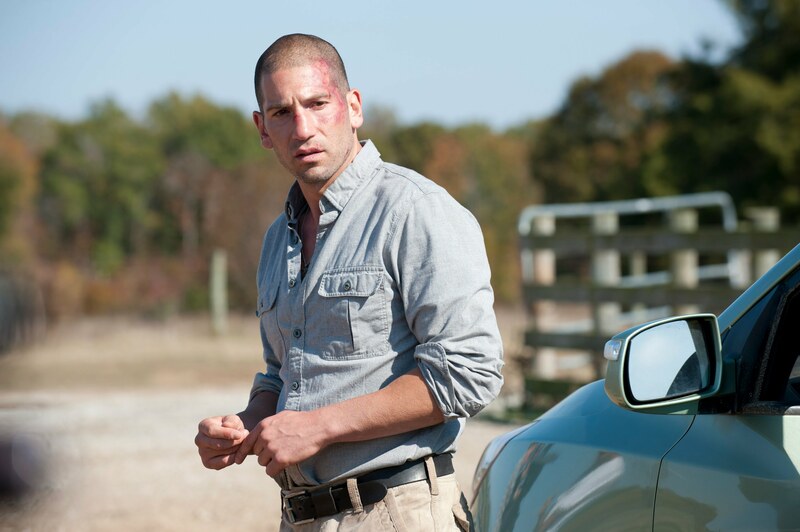 Because Shane died—and, later on, zombie Shane was killed—he isn’t going to return in the present day. Instead, it’s likely he’ll appear in a flashback, perhaps recounting an important moment between him and Rick before the world fell apart. As for the departure of Lincoln’s Rick, how he’ll be phased out is unclear. The character has been a staple of the show from the beginning, but has become more embattled over the past few years. To breath new life into the show, The Walking Dead is making big changes to help spark fan interest. The Hollywood Reporter claims Lauren Cohan’s Maggie is also expected to exit the show next season. For maximum impact, one would assume that both characters will die, rather than simply depart the group. Either way, it means big changes for fans of the show as Norman Reedus’s Daryl Dixon becomes more of a fixture. Previous Article← New to Order from DST: Tron, Muppets, John Wick & More!